Congratulations to LtCmdr. T’Lea for “Eating It“, Ensign Blackwood and PNCP York for “Fun“, and Cmdr. Ehlanii, LtCmdr. Brice, FltCapt. Mar, FltCapt. Riley & LtJG. Walker for “Love is a Temporary Madness,” the winners of the Top Sims Run-Off Rounds. 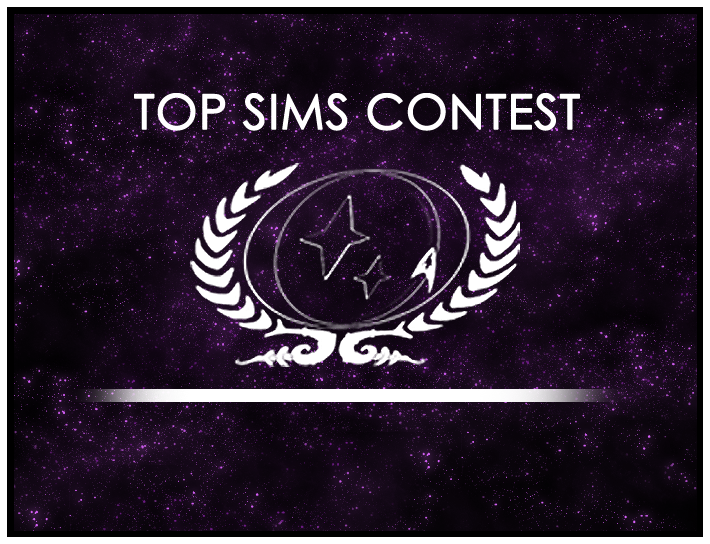 All three sims are proceeding to the final round of voting in the Top Sims Contest! One of them will be crowned the Top Sim of 2011!